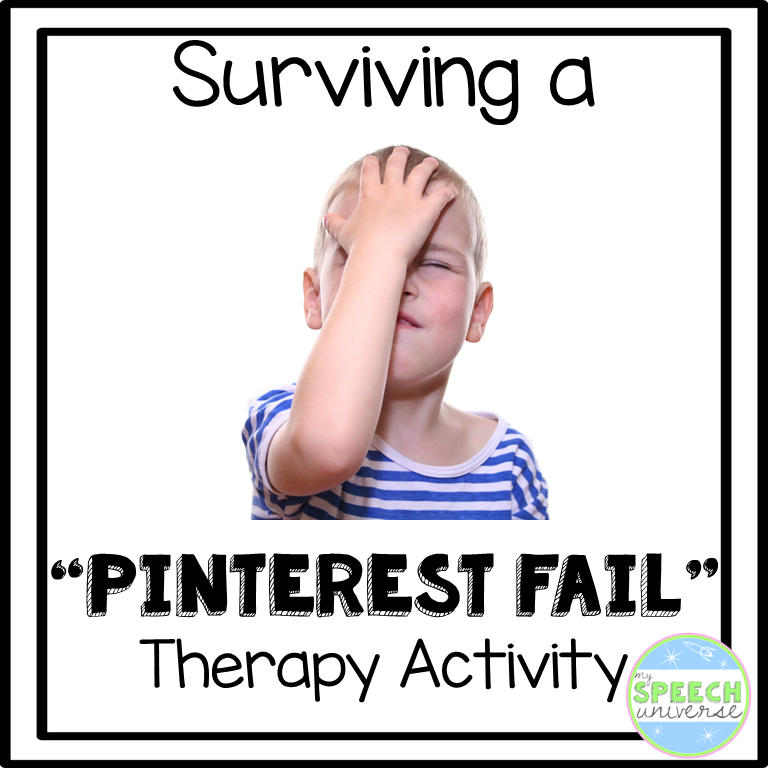 I love to look at Instagram, Facebook, and Pinterest and get ideas of fun activities to try in therapy sessions. Most of the time, I find something that I can make work well by adapting it. One day I saw a video of little boys looking through a glass in a pan of water to see different stickers. I thought that would be a huge mess, so I changed the activity by using beans instead to work on I See. It worked great. I thought, "Wow! Pinterest Win!" Well, for every win, there must be a loss. This week I saw a really cute video on a post by Playtivities.com. They played a game they called the "Yank Me" game. The video shows a really cute little girl pulling out these papers with such ease! (I now realize they had a LOT of practice.) I thought, "I can do that in therapy!" Instead of the pieces of paper, I used articulation cards. I found some old coffee cups in the teacher lounge, and thought, "this will be great!" I set everything up on my desk before my students came in to try it out. I was able to pull the cards out and make the cups fall onto each other. So I figured I was good to go for using this in a session with some second grade articulation students. I would have the student pull the card and then make a sentence using the word. Great, right? I set it all up on my therapy table and was ready to go. My first student tried to pull out a card. Instant fail. The cups fell everywhere. We re-stacked the cups and tried again. Instant fail. My students and I persisted though, and kept re-stacking the cups again and again. All fails. The only non-fail of the activity was that my students thought it was pretty hilarious that we couldn't get it to work. And, they didn't believe me that I actually did it at my desk! During our tries, my students were still making their sentences, so there was still a lot of practice going on. After several multiple dozens of attempts at this new game, they finally asked, "Can we just do that new bunny game?" See below for link to this cute game! What I learned today, is that every idea that looks great on paper doesn't always work out in practice, and that is ok! There are going to be a lot of fails when we try new things, but that shouldn't stop us from trying. I know that my students persisted and had fun with it, but the activity just wasn't "in the cards" for us today. I want to play this game too ! It looks interesting to play with friends and family on a weekend or a vacation. i hope you share more games like this one. 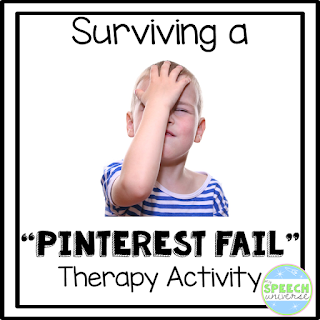 Pinterest in a really different and fun site. This game seems interesting and students are gonna love this. Teachers should add such activities in curriculum for students.